Man City and Liverpool might be forming a two-horse race for the Premier League title but all the other clubs in the top six should feel optimistic about grabbing that third place. And arguably Arsenal have the best opportunity. Their draw away at Man Utd might seem like a fairly insignificant result compared to the 4-2 league win at home against rivals Spurs. But the game, and the manner of the dominant performance at Old Trafford, spoke volumes. Some would say it’s two points dropped but history tells us it has been an away trip the London club has dreaded for years under former manager Arsene Wenger. 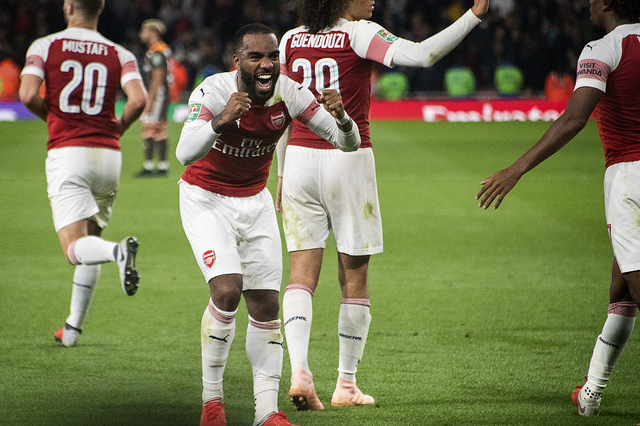 Taking a glass half-full approach, this was one massive point gained, and further indicated the revitalised Gunners have made significant steps forward under new head coach Unai Emery. The re-emergence of Man Utd under Ole Solskjaer might have prompted Premier League betting odds to favour the Old Trafford club for a top-four finish over Arsenal (each outsiders for the league title at 200/1 and 750/1, respectively) but just as fortunes have changed in the red side of Manchester in the last few weeks, Emery’s team could put themselves back in the mix. It helps that Spurs have lost their star striker Harry Kane for a couple of months through injury, leaving Arsenal’s rivals short of options up front. That could open the door for the Gunners, whose squad depth is far better, with no shortage of classy forward options in Aubameyang and Lacazette, as well as Welbeck and Iwobi. A winning streak earlier in the season showed a consistency that was lacking under Wenger, while the new manager’s tactical awareness has helped the side develop a bit more steel to go alongside their attacking prowess. The defence is still leaky, but Arsenal always look like getting a goal. It helps that forwards Lacazette and Aubameyang are so in sync. Lacazette has a great ability to either score or assist in every game he plays and seems to be getting better. His efforts seem to have galvanised his fellow striker Aubameyang’s strengths, with the Gabonese man improving as the season has gone on. The pairing is one of the best the Gunners have had for several years. A top-three finish will also depend on rivals, too. Have Arsenal got anything to worry about? Spurs lack squad depth and have no strikers due to international duty and injury, Chelsea continue to struggle in the goalscoring department, and Man Utd have only just found some form. 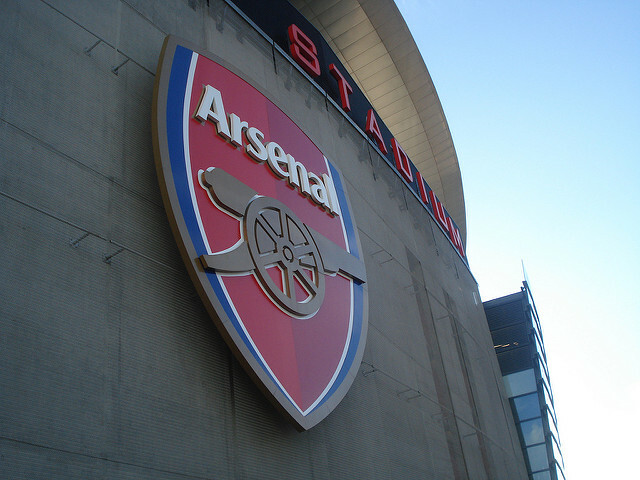 Football at the Emirates is back to being thrilling, the spirit of the fans invigorated and the crowd united. If the team can capture the energy it has brought to games in the first half of the season, defend a little better, and keep peppering the opposition’s goal through their two star strikers, there’s every reason to think the club can finish in the top four. And maybe, just maybe, they can look a little higher, too. One Comment on "Why Arsenal Should Still Have Their Eye On a Top-3 Finish"
you obviously have no clue what you are talking about since you mentioned Welbeck.